Quick blog before I get to bed. 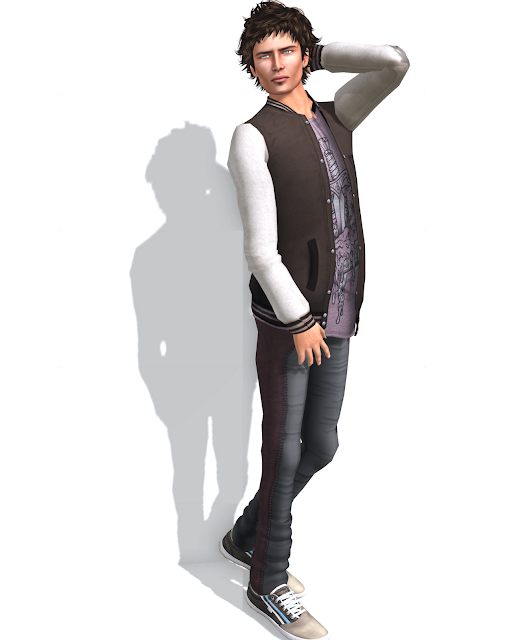 I am excited to see that Villena, has released this new Varsity style mesh jacket today. The jacket includes, five different inside shirts and one without. I paired it with these pants that I haven't seen before, from Legal Insanity.